Find out how to put Snapchat saved videos on Instagram. Use Snapchat’s filters to create a video then upload it to instagram and add some more filter to it. Currently, Snapchat is the most popular social media app among teens in the USA, beating instagram and twitter. Instagram has its own market, people upload an image or video that has artistic value to instagram . While the content we upload to Snapchat tends spontaneously, what happened at that time is what we post on Snapchat’s story. So what if we use Snapchat’s features such as filters, given a little instagram’s touch and upload it to instagram. Because the content will last forever in instagram. Launch your Snapchat app from your iPhone or Android device. Don’t forget to update it to get the latest feature and filters. Take a picture or video with filters like you always do. 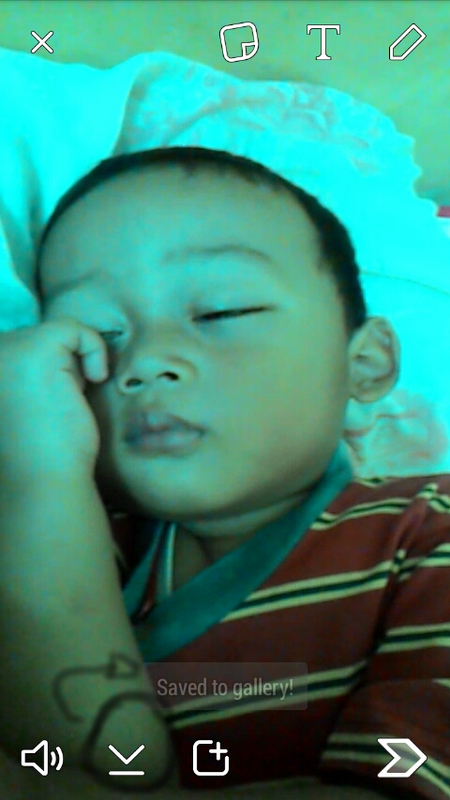 I’am not so into filters , so i’m just take a short video of my sleeping nephew here. Instead of post it to your story or send it to your friend, you can download the video and save it to your camera roll. Tap the download icon on the bottom left. Now the image is already saved is your phone’s storage. Lunch your instagram app and tap the camera icon to post a new content, there are some recent pictures and videos saved in your camera roll. Choose the one from Snapchat. 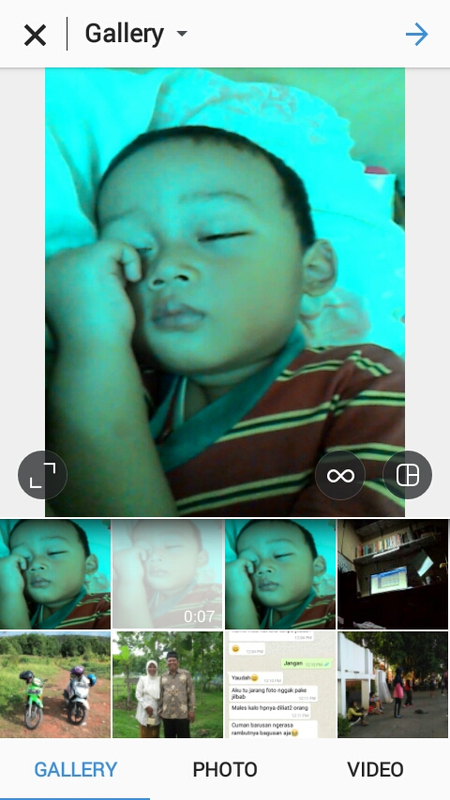 Give some touch by applying some instagram’s filter, and when you ready, publish it. 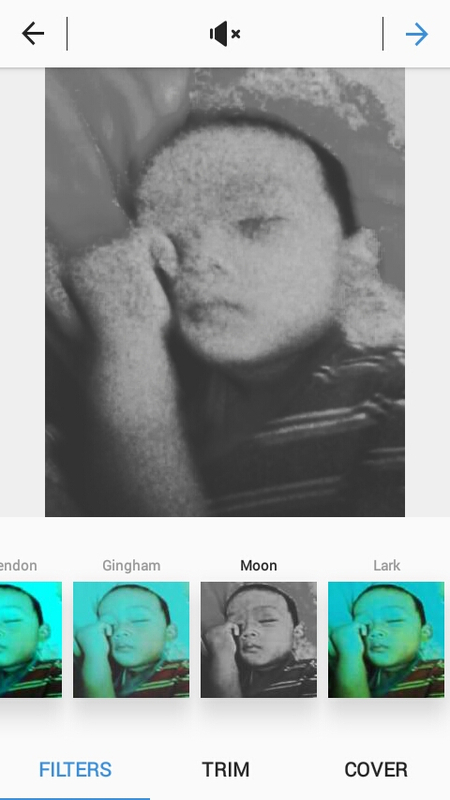 Do some experiment by yourself by combining filters from Snapchat and instagram. You can also upload videos from Snapchat to other social media like facebook or twitter, but they do not provide a filter. Let your folks know that you can also post snapchat’s video to instagram.